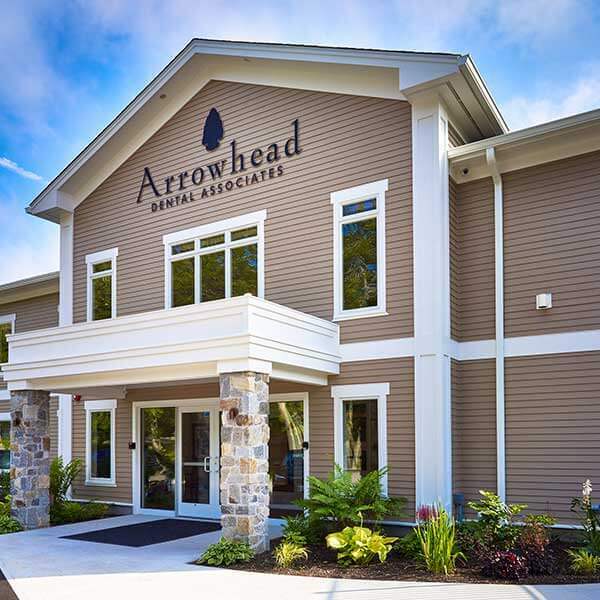 All of us at Arrowhead offer you a warm welcome to our practice! When you arrive for your first appointment, after a friendly greeting and gift, we will give you a tour of the office to help you get familiar with all we have to offer. We are genuinely delighted you have chosen our practice as your dental home! Your dental care and your well-being are our top priorities. We aim to make your visits here as comfortable and enjoyable as possible. Our patients rave about the care they receive here and we know you will, too! Many have told us that they were very nervous to come in, but now proudly say they love their dentist and look forward to their next visit! We don’t just care for your teeth; we care for you! Thank you for choosing us.